Another home by Point Breeze's own Innova Redevelopment. Located In the exciting Point Breeze neighborhood where new construction and total home renovations are plentiful is 1612 S 17th. This new construction home incorporates energy efficient building materials including spray foam insulation, Energy Star rated appliances, doors, windows and lighting, an under slab drainage system, a high efficiency heat pump and an ERV (energy recovery ventilator), ensuring affordable operating and maintenance costs for the homeowners. The facade is a classic combination of both limestone and iron speckled brick with a striking black cornice giving a modernized look to the traditional style of the Philly row home. Enter the home through the time honored vestibule and you will be impressed carrera marble floors. This splendid entry leads into the main level of the home with carbonized stranded bamboo flooring throughout the living and dining areas into the custom kitchen. The kitchen offers a great work space with beautiful shaker style cabinets and granite countertops that are complimented by a clean yet chic subway tile backsplash. The kitchen comes complete with state-of-the-art stainless steel appliances. A hall bath and access to a cozy outdoor space at the rear of the home rounds of the 1st floor of 1612. Take the sleek and modern staircase to the second level. 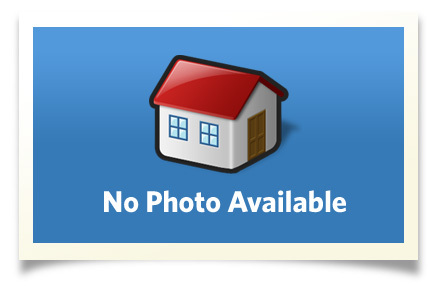 This floor is comprised of 2 great sized bedrooms and 2 tastefully designed full bathrooms. The front bedroom is the master suit boasting the fabulous master bathroom. From this level find your way to the main roof deck. Here you will be dazzled by spectacular panoramic views of Philly ranging from University City to the Ben Franklin bridge and down to the sports complex. The lower level offers a very well appointed living space, additional storage and a laundry area. A tax abatement has been approved as well. This flourishing area offers all the great things you would expect from the Philly urban lifestyle. Fantastic eateries and venues are just steps away and abundant in this extremely walkable neighborhood. The East Passyunk corridor, Center City, easy transportation and rich green spaces are all convenient to 1612. Make this home yours!! Interior Size: 1743 sq. ft.